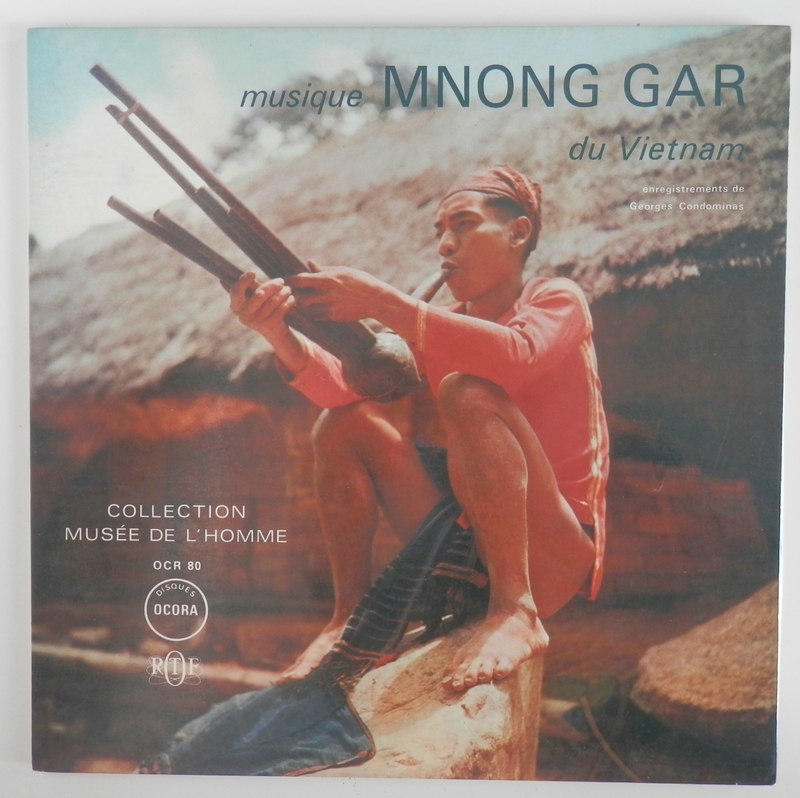 Mnong Gar Music from Vietnam, Collection Musée de l'Homme, Anthology of Proto-Indochinese music Vol. 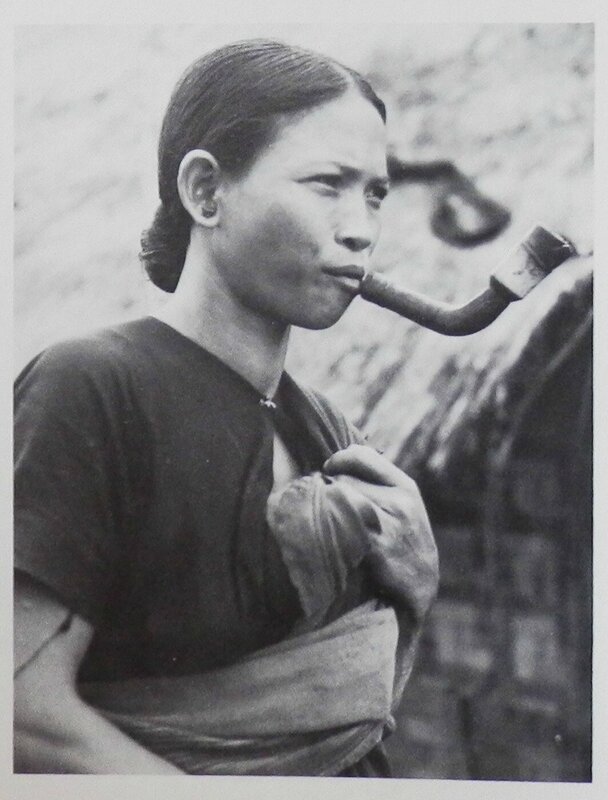 1, Recordings, photographs and notes by Georges Condominas. 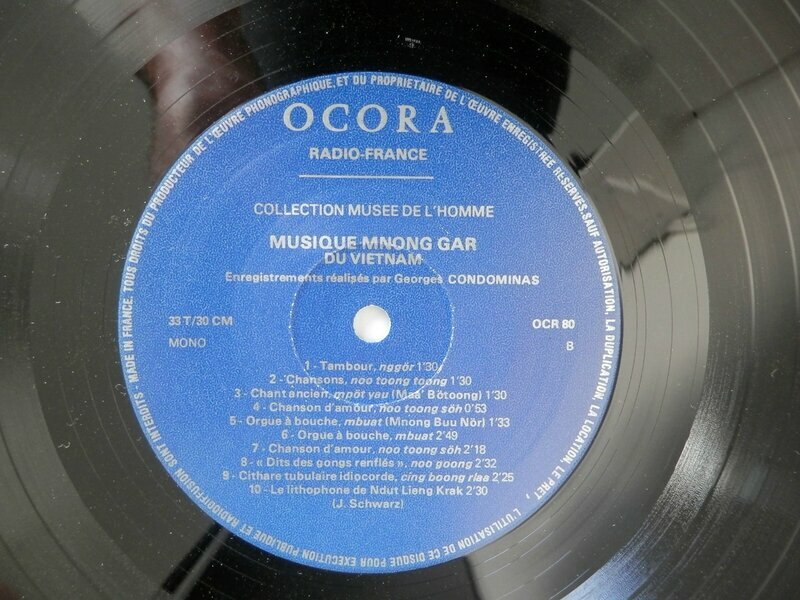 Mustapha skandrani, musique classique algérienne, les artistes arabes associés (72517), lp, 19?? 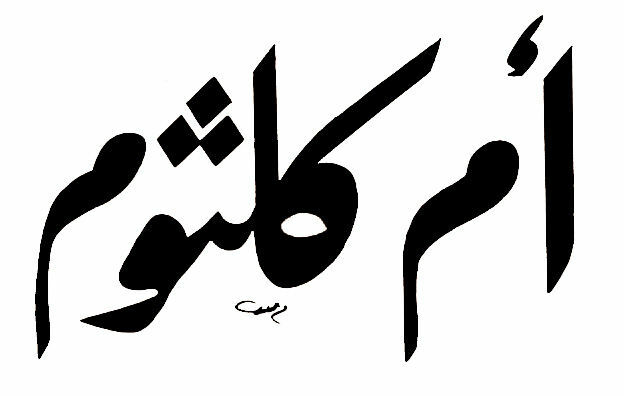 Ar c'hoarezed goadec, mouëz-breiz, lp 19?? 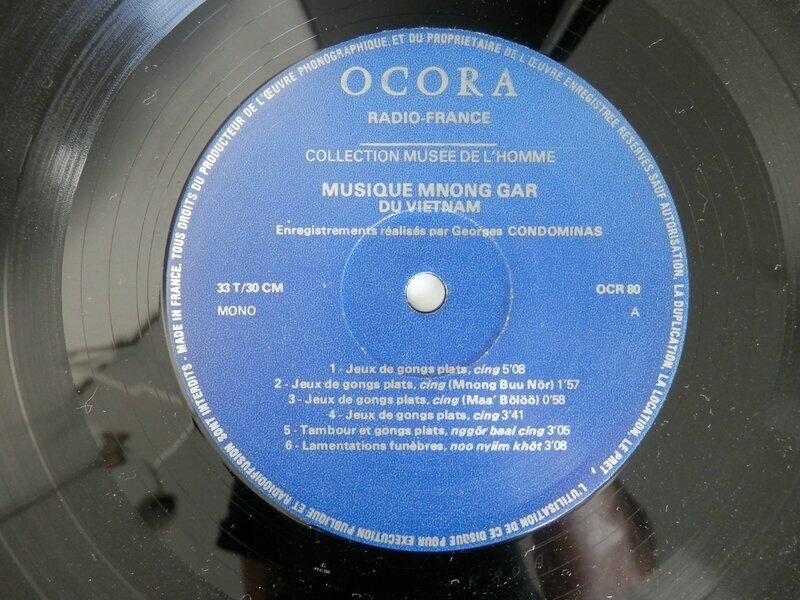 vietnam music is very reassuring, I really like the song vietnam.